Wi-Fi has come a long way since its inception 20 years ago, but the era of device proliferation has exposed massive limitations on its performance. 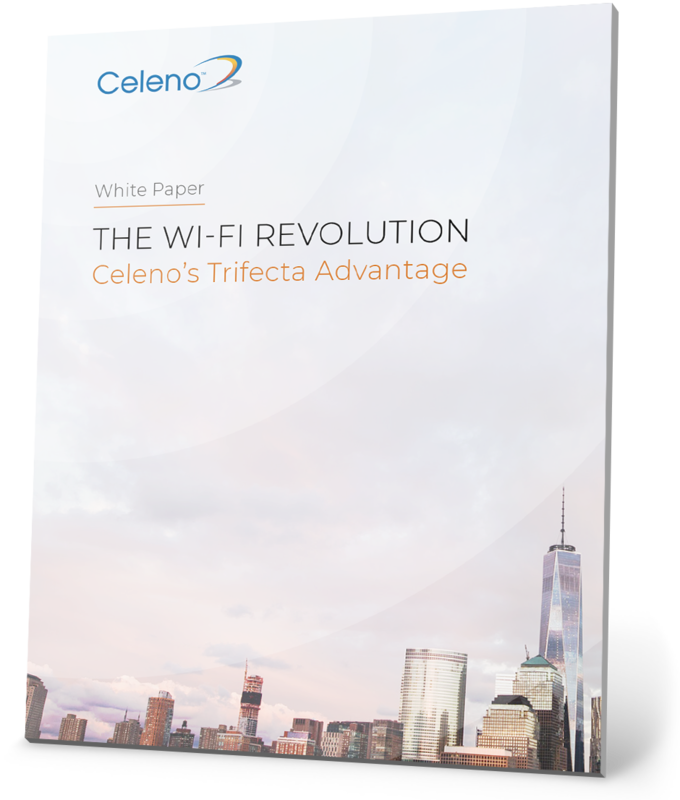 Download our white paper about Celeno's three-pillar approach to improving Wi-Fi coverage, capacity, and manageability in dense environments. Copyright © Celeno Communications 2018.